Cross and Cutlass: Tears of the Sea Cover Reveal!! 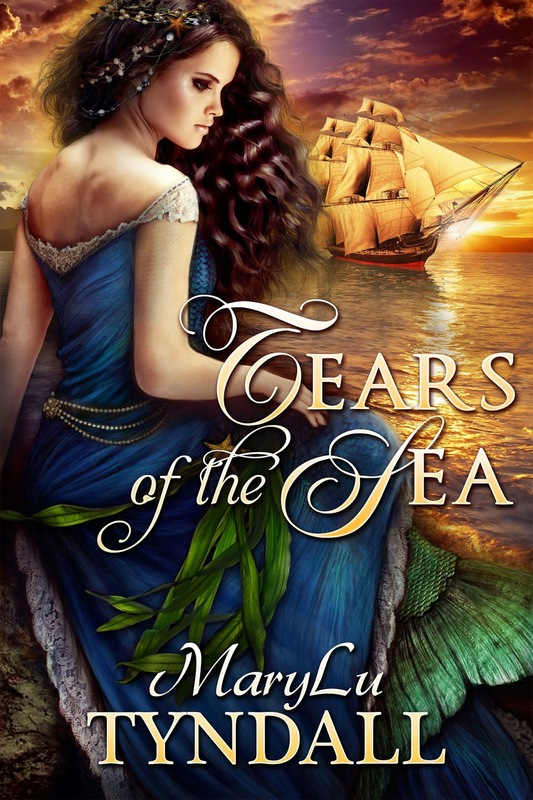 Tears of the Sea Cover Reveal!! Doomed by the evil warlock Forwin to wander the ancient seas as a mermaid for all eternity, Perdita longs for the release death would bring. Every ten years she has a chance to break the curse when she emerges from the sea fully human for one month. The catch? She must find a man willing to die for her. After 300 years, her failures have left her heartbroken and alone. Savion Ryne wants nothing to do with beautiful women. It was one such woman whose betrayal sent him far away to battle Natas’ rebellion. He longs to return to his father’s kingdom in Nevaeh but must first complete an unknown mission. After Savion falls off his ship during a storm, he wakes on the shores of an island with visions of a dark haired mermaid tending his wounds. When a woman similar in appearance begs for his protection, he is suspicious. This book will be available for Pre-order in October and will be released in December or January! Sooooo... what do you think?? Oh, WOW - MaryLu!! This cover is absolutely beautiful!! My fave of all your covers, I think!! The colors are striking and leap out at you!! Thanks for the sneak peek and synopsis!! Love the story line - can't wait to learn more about Perdita and Savion!! Prayers for joyful, peaceful, inspired writing!! Love and hugs!! MaryLu this cover is stunningly beautiful and the storyline is very intriguing. It's going to be hard to wait until December!! :-) Thanks for sharing this!! Going to share this with all my friends!! Love, love, love the book cover !!! It is absolutely beautiful -- the colours, the layout, the gorgeous mermaid -- all evoking great interest and intrigue. And the story-line is truly amazing ! I had NO idea what you would come up with, and yet once again, you have blown me away with your delightful imagination !!! This sounds remarkable .... I can hardly wait !!! Great job MaryLu, truly !!! Thanks SO much for sharing !!! 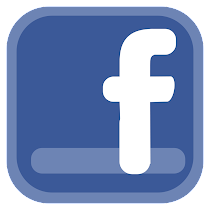 Will share the news on FB. I love the cover, can't wait to read it. I've only started reading your books I can't believe I waited so long. I've always loved stories about pirates, and your books are perfect. Oh. My. Goodness!!! Wow, MaryLu! What a fantastic sounding tale and the cover is gorgeous! Beautiful cover, MaryLu.......absolutely fantastic! Can't wait to read this one! 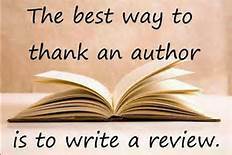 Blessings on your writing such great books for us! Thank you all so much!! I really appreciate you dropping by and commenting! I, too, am enthralled with this cover. It's absolutely stunning and Raaven did a wonderful job! Thanks for sharing it with others. Have a wonderful weekend! Hugs!! Ditto to what everyone else said: stunningly gorgeous cover, intriguing plot, and I can't WAIT to read it!!! :-) This is soooo exciting!! Sounds great! Can't wait to read it.